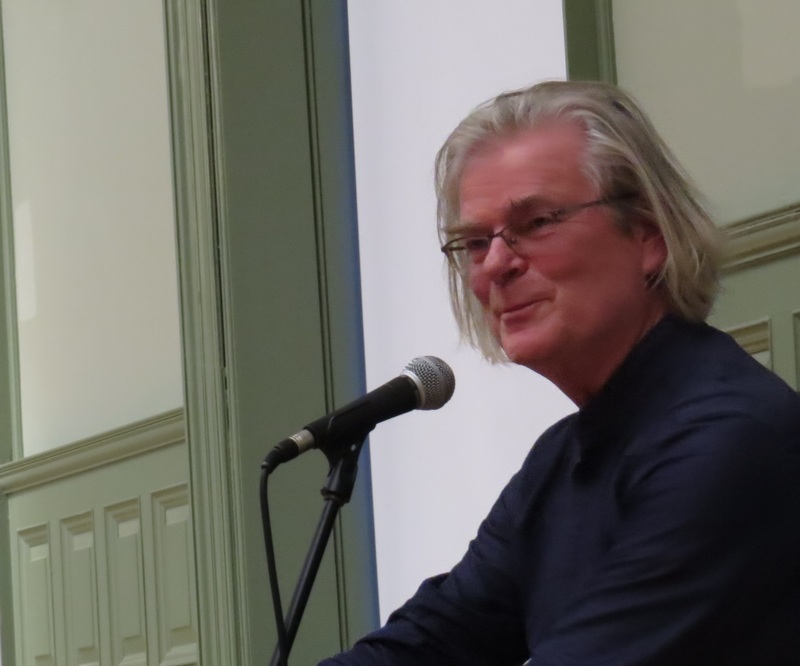 Maurice Riordan’s collections include The Water Stealer (Faber, 2013) and The Holy Land (Faber, 2007), which received the Michael Hartnett Award. He has edited The Finest Music: Early Irish Lyrics (Faber, 2014). 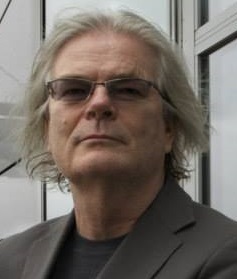 Born in Lisgoold, Co. Cork, he lives in London and edits The Poetry Review. He is currently Professor of Poetry at Sheffield Hallam. 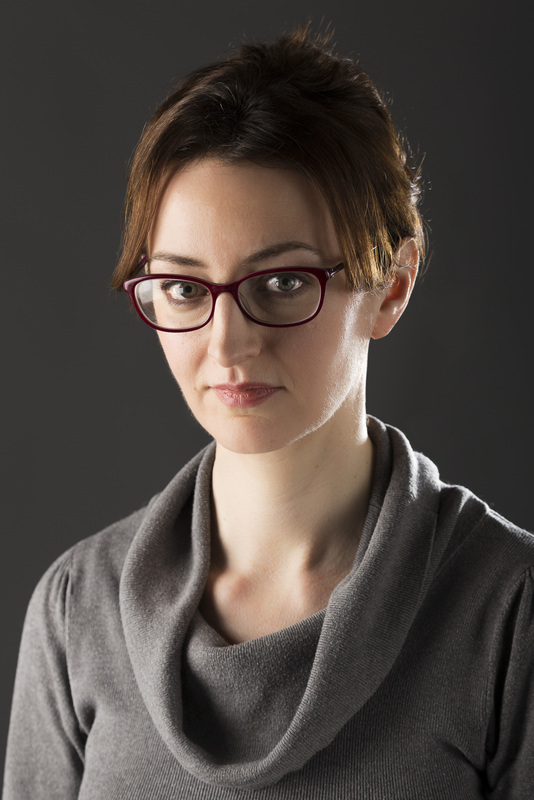 Caitríona O’Reilly is from County Wicklow and was educated at Trinity College Dublin, where she read English and Archaeology and completed a PhD on American poetry. 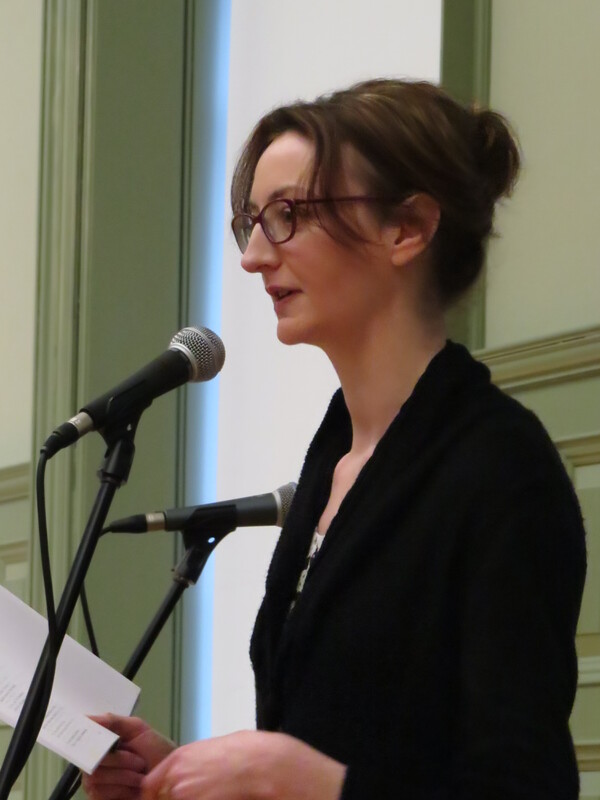 She has published three collections of poetry with Bloodaxe Books, The Nowhere Birds (2001) which was shortlisted for the Forward Prize and won the Rooney Prize in Irish literature; The Sea Cabinet (2006) and most recently Geis (2015). Geis is jointly published in the UK and the USA by Bloodaxe and Wake Forest University Press. Caitríona O’Reilly lives in Lincoln. 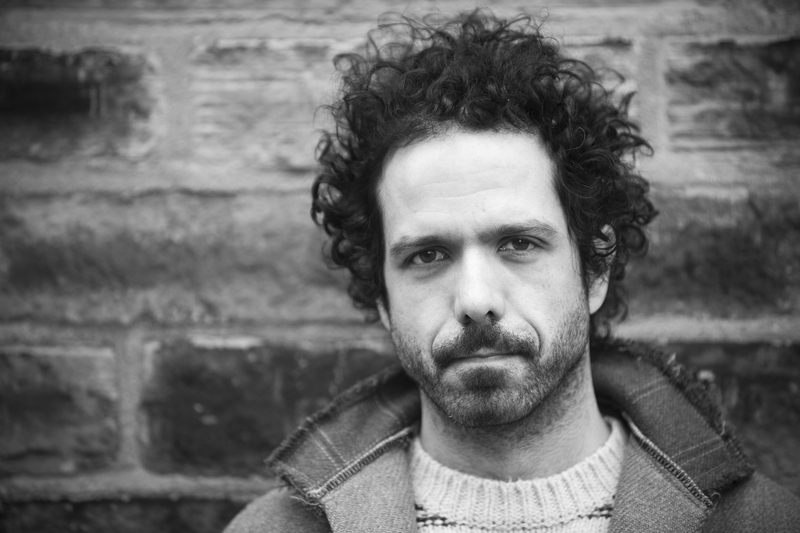 Zaffar Kunial was born in Birmingham and lives in Manchester.His debut pamphlet was published by Faber & Faber in 2014 as part of the Faber New Poets series. In the same year he became the Wordsworth Trust Poet-in-Residence. 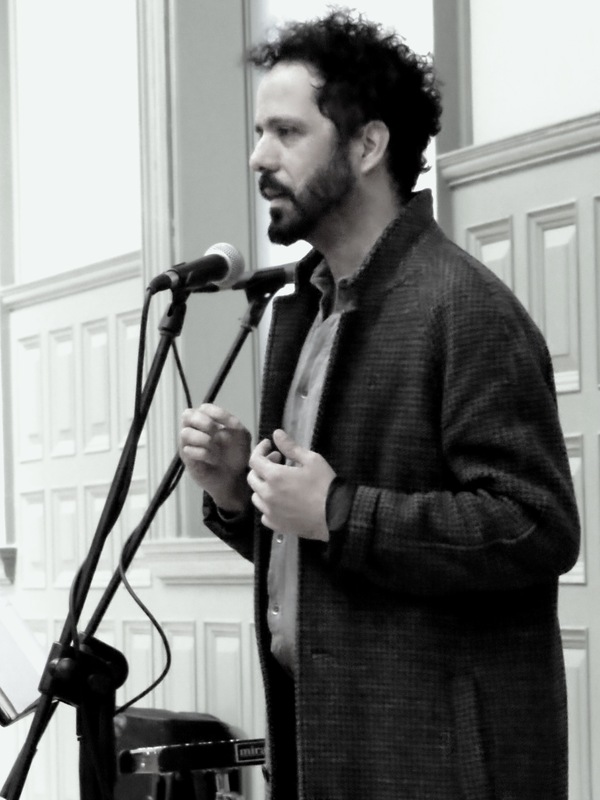 His poem ‘Hill Speak’ won third prize in the 2011 National Poetry Competition and in 2015, judge Bill Manhire chose Zaffar as the winner of the Geoffrey Dearmer Prize. Somewhere between Jazz, Folk, Chanson and Americana there’s an area of music that doesn’t have a name. With a cartographer’s attention to detail Kirsty McGee has spent the past ten years and six albums exploring and mapping this place. Kirsty McGee will be performing with freelance musician/performer Chris Davies who works mainly with visual theatre and dance, and is interested in music as a means of promoting a sense of well-being. 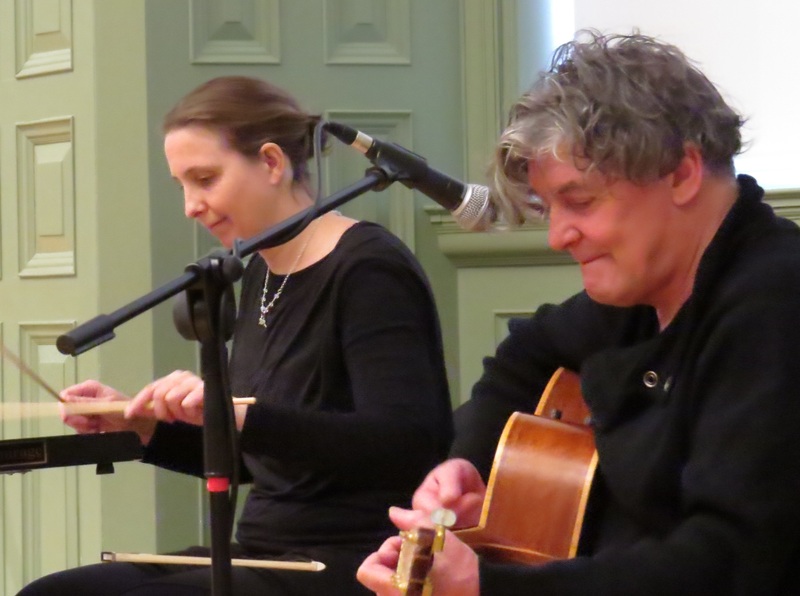 This entry was posted in Uncategorized and tagged Caitriona O'Reilly, Chris Davies, Kirsty McGee, Maurice Riordan, Poets and Players, Whitworth Art Gallery, Zaffar Kunial. Bookmark the permalink. Do we just turn up, or do we have to book? Yes just turn up, there’s no need to book.